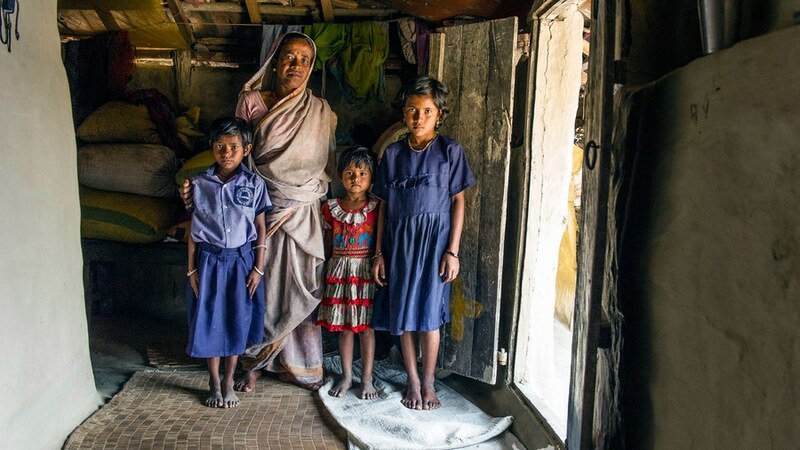 In many areas of Asia, widows are an invisible part of society. Commonly ignored and rejected, they are believed to be cursed and the cause of their husbands' deaths—and their own upbringing leads them to believe those same things about themselves. 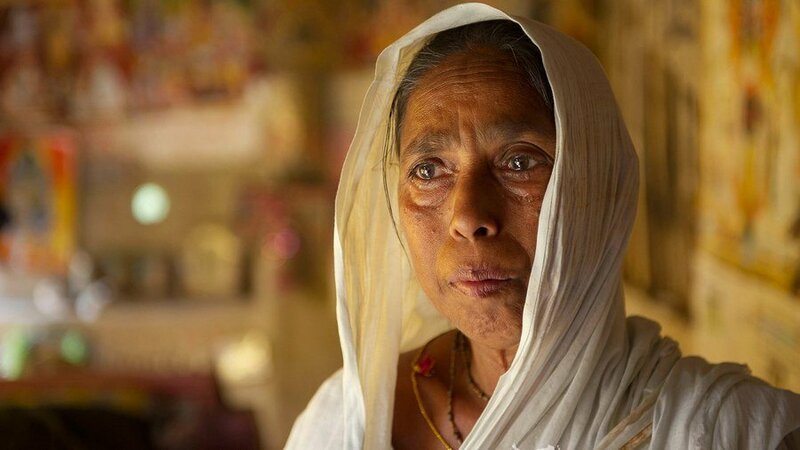 More than 57 million widows live in Asia. Many receive little help from relatives as they care for their children. Widows often are victims of poverty, ostracism and humiliation, and they can be vulnerable to abuse. 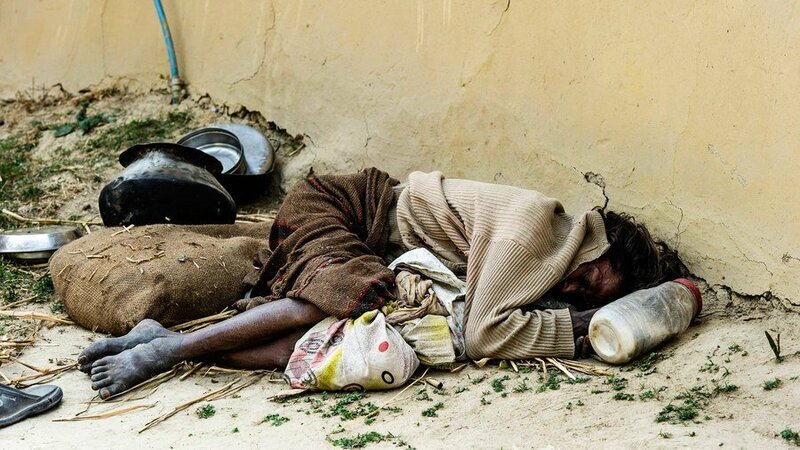 Street begging, difficult labor jobs or prostitution may become a way of life. For those who cannot bear the shame of widowhood, suicide may seem like the only way out. 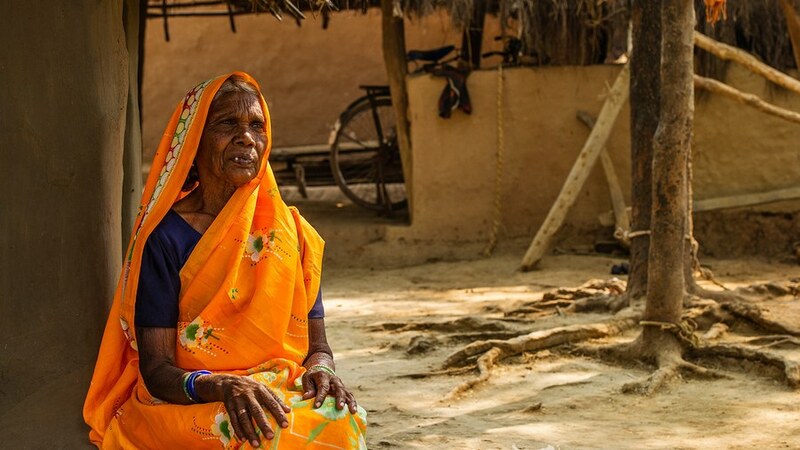 At 57 years old, Riya became shrouded by the shame of widowhood after her husband died from an unknown illness. Overwhelmed by sorrow and guilt because of her husband's sudden death, she gave up hope in all her gods and fell into lonely despair. For three years, she struggled to leave her bed, but she needed to earn some money for her survival. Then, through kind missionaries, the words of John 3:16 fell on Riya's ears. Soon, she discovered the everlasting love of her Creator and found her true worth in Christ Jesus. 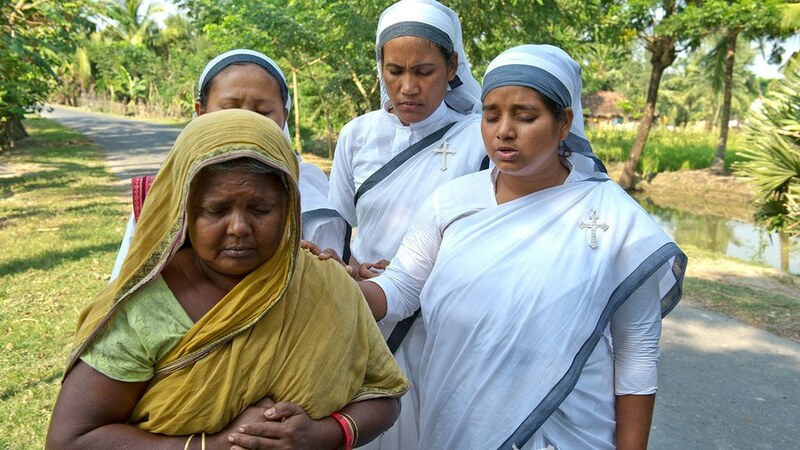 Riya experienced God's enduring love for the downtrodden, but more than 57 million other widows in Asia are still longing to find a love like that. Each day brings them closer to eternity—will they recognize Christ's compassion before then? you can help alleviate the many struggles widows face. 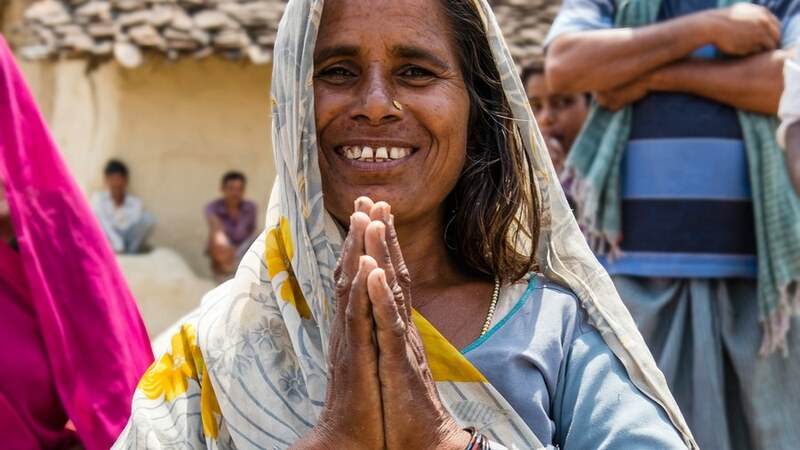 Your gift will provide widows with basic essentials, sources of income and opportunities to find peace in Christ. 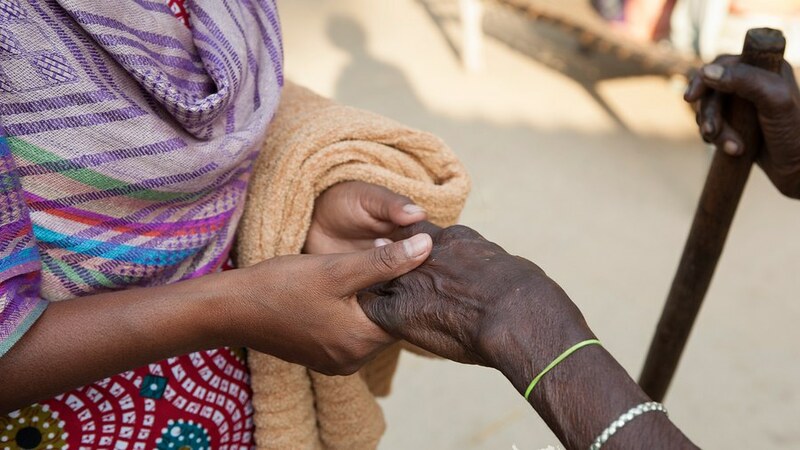 Be an advocate for those without a voice by telling your friends about the plight of widows. Share about this through Facebook, Twitter or just a simple email to a friend. Defend the cause of the orphans. Fight for the rights of widows.